Blur's Graham Coxon Releases Charity Song "Falling"
Blur guitarist Graham Coxon has unveiled a new song called "Falling." The solo offering arrives in support of the Campaign Against Living Miserable (CALM), a charity dedicated to preventing male suicide in the UK. "Three in every four UK suicides are male," CALM CEO Simon Gunning said in a statement. "Together with Graham, we hope to raise awareness that support is available for anyone who needs it." The song was originally written by an unknown singer-songwriter named Luke Daniel, who died by suicide last year after an extended struggle with chronic pain. 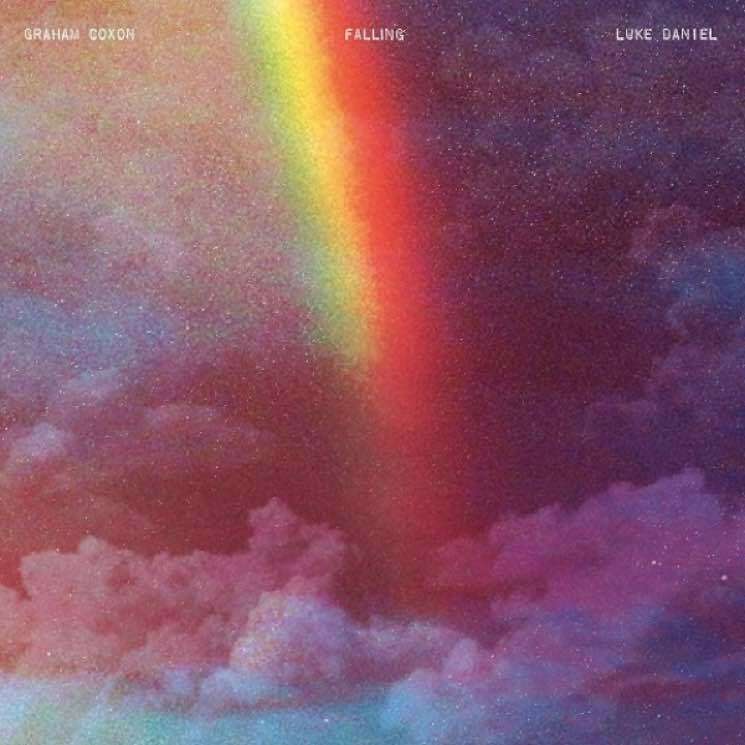 Coxon will release "Falling" as a 7-inch double A-side single, featuring Daniel's original home recording of the song on the other side. It's due out December 15, and can be pre-ordered here. Listen to Coxon's rendition of "Falling" below.